In this camp, students will work together with a teaching artist to create and perform their very own musical! 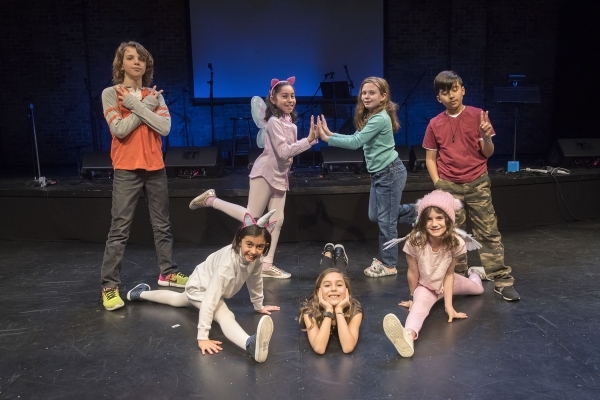 In addition to developing ideas for an original script, students will learn standard songs and choreography that culminate in a presentation on the Bay Street Theater Mainstage on Friday for family and friends. Students will receive instruction in acting, singing, dance, and musical theater history; and they will also participate in creative theater games and improvisations that help to develop communication skills and encourage them to stretch their imaginative abilities.